Your in-room experience will feature cozy rooms with a distinct up north feel and select rooms have an impressive view of Leech Lake. Our suites feature whirlpools and separate living and sleeping spaces. 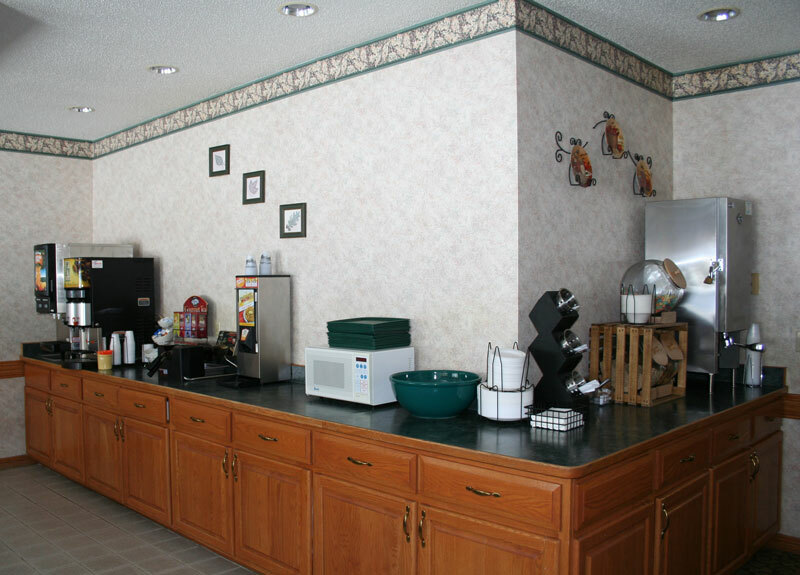 Visit our breakfast room where we serve our complimentary breakfast. It offers a delightful selection of breads, bagels, pastries and more. Each morning, the most important meal of the day is only steps from your pillow. We make hosting your next meeting at the Country Inn Walker easy and professional. Our meeting facilities will comfortably accommodate up to 40 people, internet access, dry erase board, flip charts and all the equipment you need to make your meeting a success are available. Have lunch catered in from one of our area restaurants or we have lunch and break packages are available at a nominal fee. Coffee and water are complimentary. For additional information on booking your event at the Country Inn Walker, or to make group hotel reservations in Walker, Minnesota, contact the hotel at (218) 547-1400 or 888-266-2146. Our spacious recreation area with pool and whirlpool are favorites of families and travelers wanting to unwind and relax after a long day. 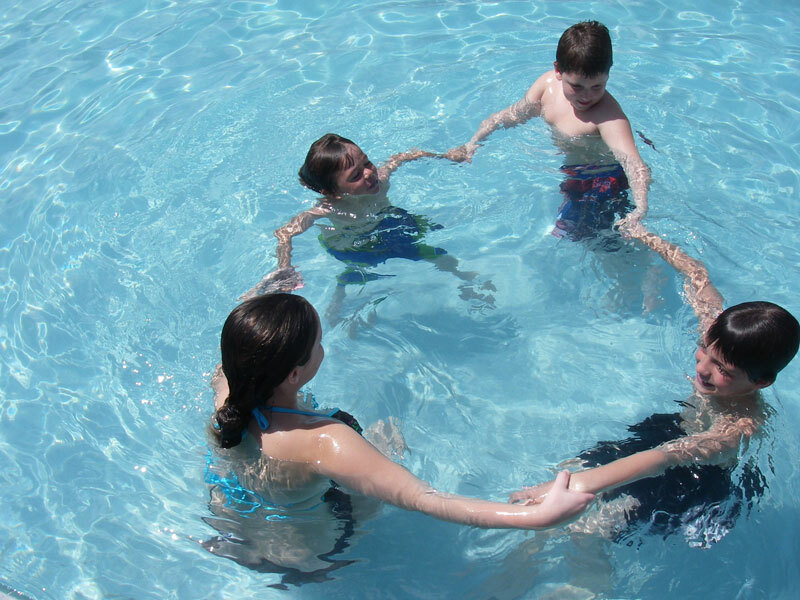 The Pool is open from 7 am to 10 pm daily with adult only swimming from 10 pm to Midnight. 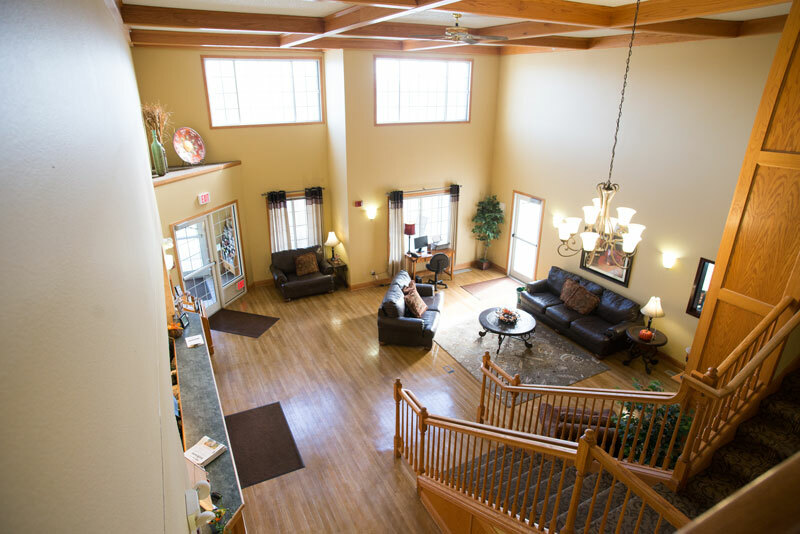 Country Inn of Walker Minnesota offers community members an opportunity to take advantage of our indoor recreation area. 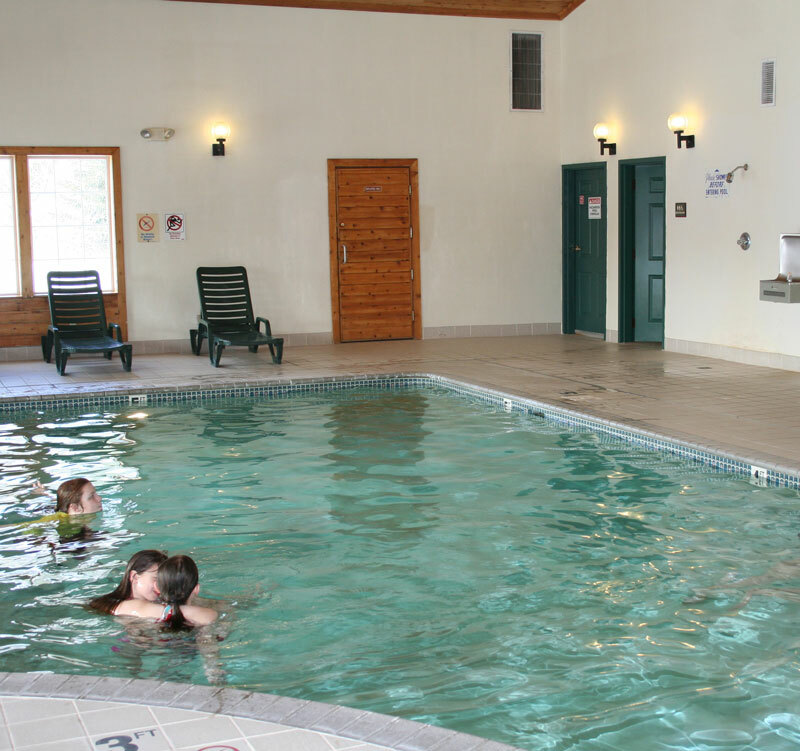 For $5 per person, you can use our indoor pool and whirlpool. For more information please inquire with any of our guest service agents at 218-547-1400. Open swim is available Sunday – Thurs during normal pool hours (7 am to 10 pm) Friday and Saturday is based upon availability. Call ahead for a complete schedule.